Brian Cox said it has become “clear that the Conservative Party are the problem” after only a handful of Tories supported any of the options voted upon in parliament last night. Backbenchers took charge of the Brexit impasse in parliament again yesterday as the cabinet abstained from voting in indicative votes they tried in vain to stop. But as The Independent’s Europe Correspondent John Stone noted, “one remarkable thing” about the votes “is how few Tories supported literally any options”. Just 15 voted in favour of a confirmatory referendum (253 against), with 33 voting for Norway+ (228 against), 10 for revoke to prevent no-deal (260 against) and 37 for a customs union (236 against). 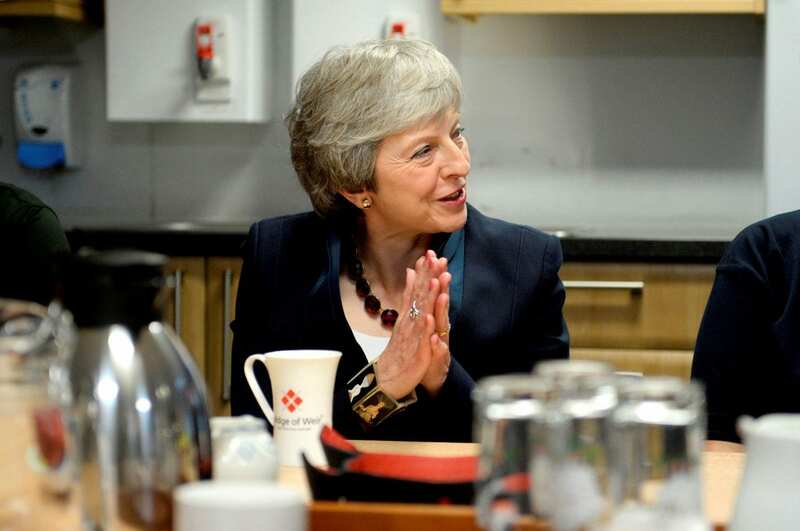 That means the party now doesn’t support a No Deal, Theresa May’s deal or any of the counter-proposals tabled, leaving the process in gridlock. 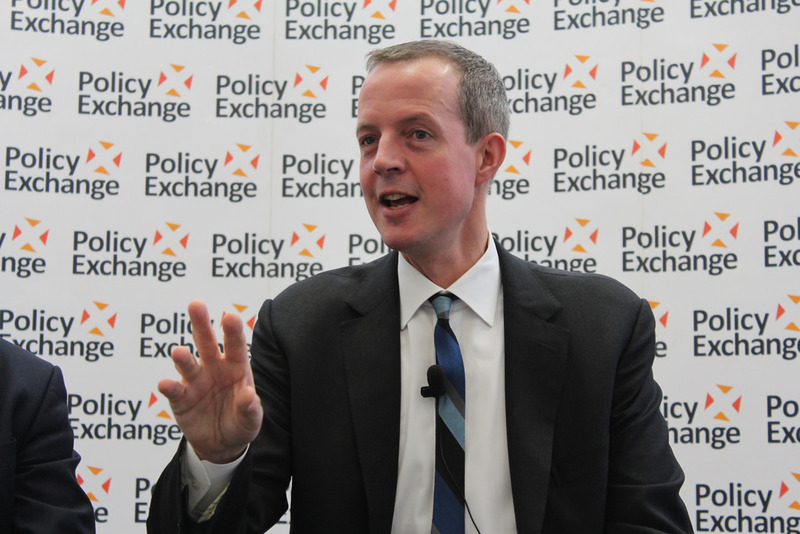 Nick Boles resigned the Conservative whip with immediate effect following the vote, with the party engulfed in open civil war. His proposal, called Common Market 2.0, would mean that Britain would stay in the single market and a customs union after leaving the EU was an attempt to bring together a nation and a Commons divided by Brexit. It would take us out of the political structures of the EU but keep us in the economic ones – an attempt to revive the “common market” to which the British people assented in 1975 – and an attempt to bring together the 52 per cent and the 48 per cent of 2016. Boles made progress last night, gaining an extra 72 votes for his plan since the first indicative votes on Wednesday. But he lost ground among his Tory colleagues: just 33 of them voted with him this time, four fewer than last week.